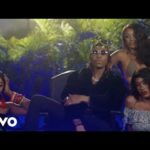 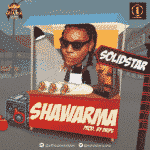 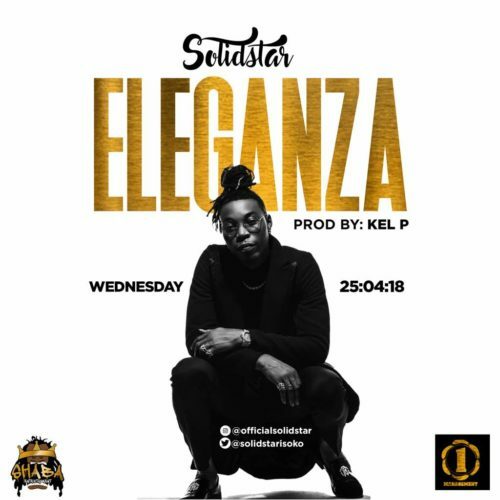 Solidstar surfaces with new banger titled “Eleganza” as produced by Kel P.
Singer, songwriter and performer, Solidstar is fresh out with a new banger entitled ‘Eleganza’ as he opens a new chapter in his career. 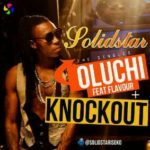 He teams up with talented producer, Kel P to serve up a groovy dance hall tune tipped to rock the air waves and heat-up the dance floor. 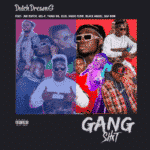 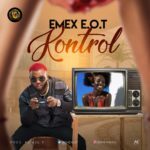 Eleganza is released under his own Shaba Entertainment imprint and his newly signed handlers, ONE Management, a leading creative talent firm who also represent top talents such as Peter “Mr P” Okoye among others. 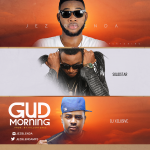 Eleganza is available for download on all local and international digital stores from Wednesday, April 25.